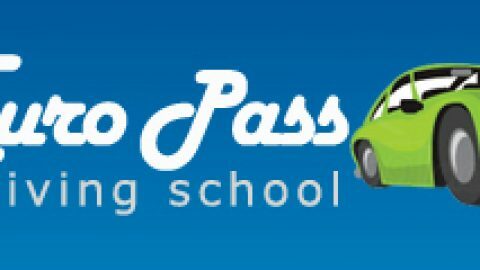 Are you looking for driving lessons in Slough and the surrounding areas? 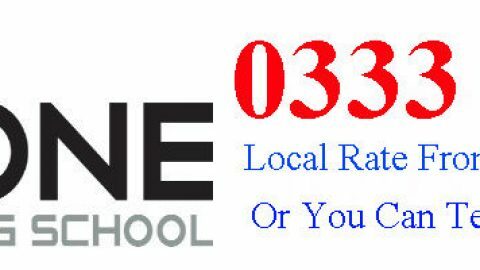 iDRIVE Driving School offer driving lessons Slough ALL surrounding areas. 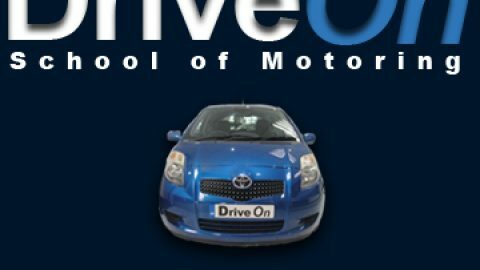 All iDRIVE Driving School Slough driving instructors in Slough are fully qualified and will conduct your driving lessons in a relaxed and friendly atmosphere. 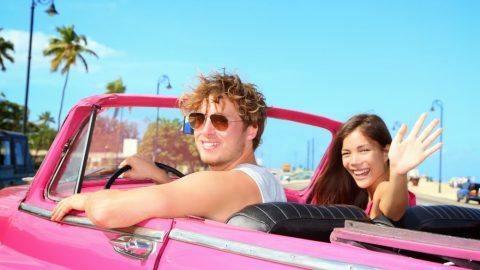 We have great offers on our driving lessons for beginner drivers and discounts on pre-paid driving lessons. 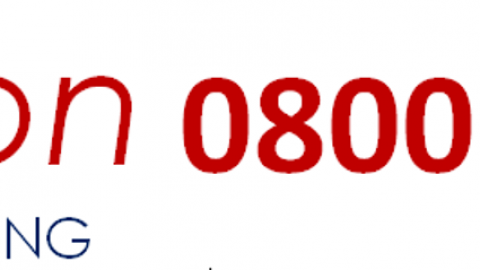 Click here to Book a Practical Driving Test online for Slough Driving Test Centre.